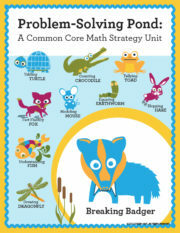 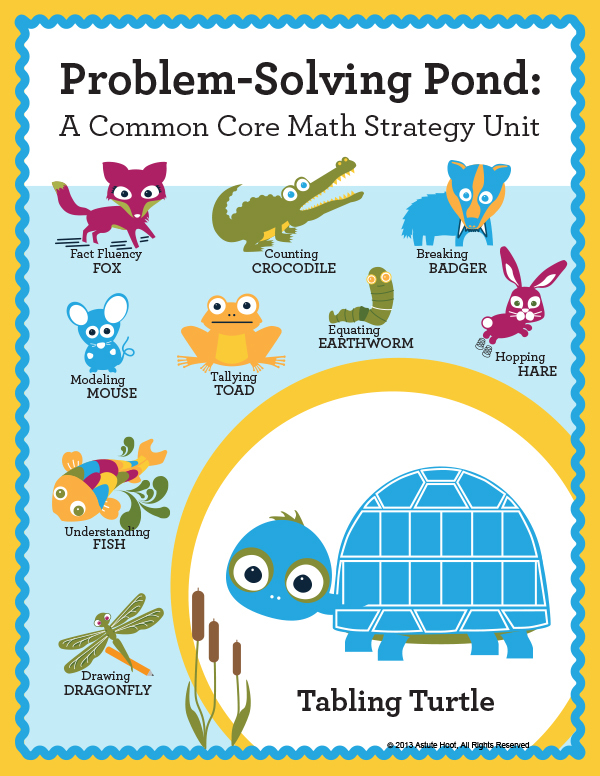 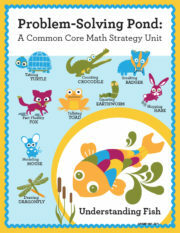 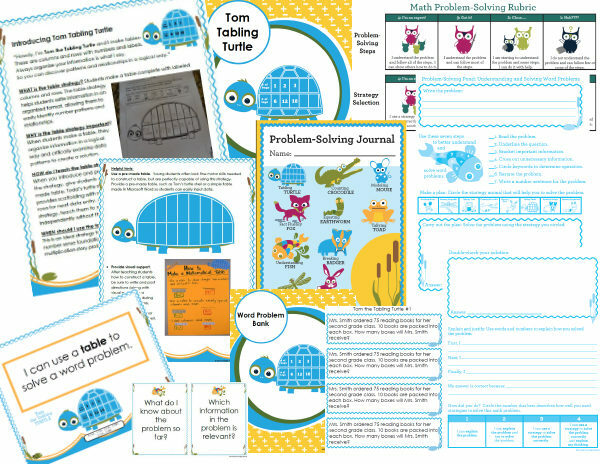 Tom the Tabling Turtle is a strategy animal in the CCSS-aligned Problem-Solving Pond series. 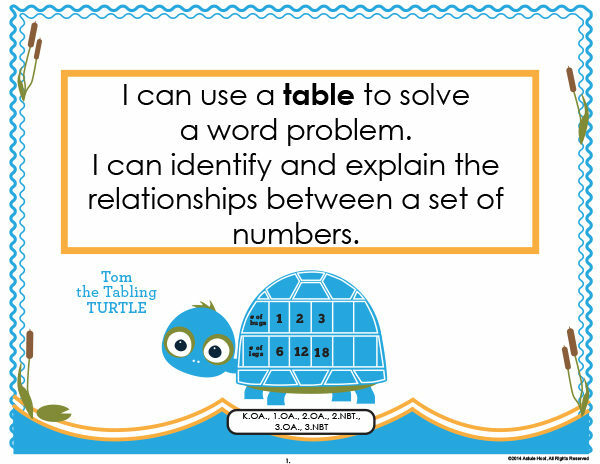 Tom uses a special rhyming poem to teach students how to use a table to solve a variety of word problems. 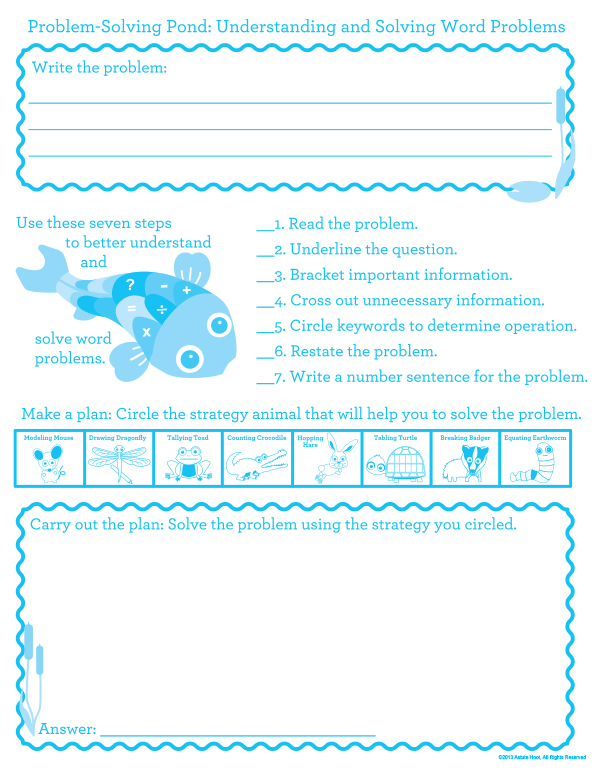 The table strategy helps students write information in an organized format, allowing them to easily identify number patterns and relationships. 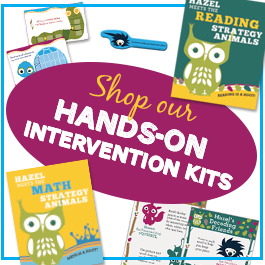 This K-3 unit provides differentiation opportunities and has been successfully used in general education, special education, RTI and math intervention settings across the nation. 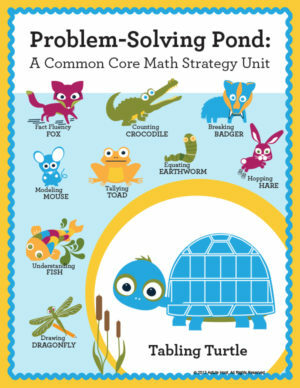 Tagged as common core math, math intervention, math problem-solving, tables, tom the tabling turtle.